Members earn 850 Points on this purchase! 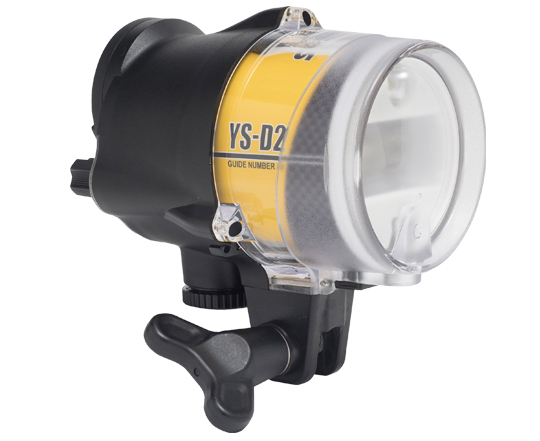 The new Sea and Sea YS-D2J keeps with the same great performance specs as the YS-D1, the YS-D2J has added Audible Confirmation providing TTL confirmation and ready light confirmation. 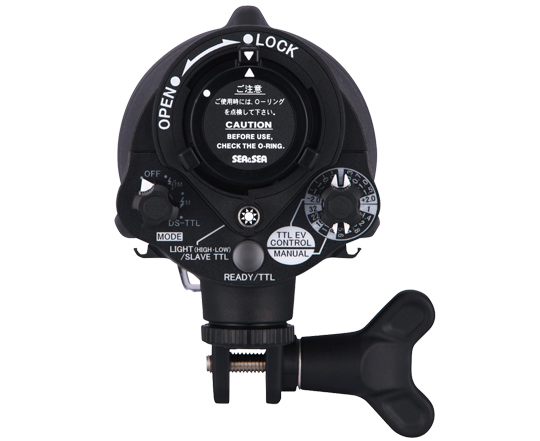 The YS-D2J also features a rear glowing panel with easy to read controls.